The shadows of Lambeau Field right in your own backyard! Be a part of the Packer Experience on Game Day. 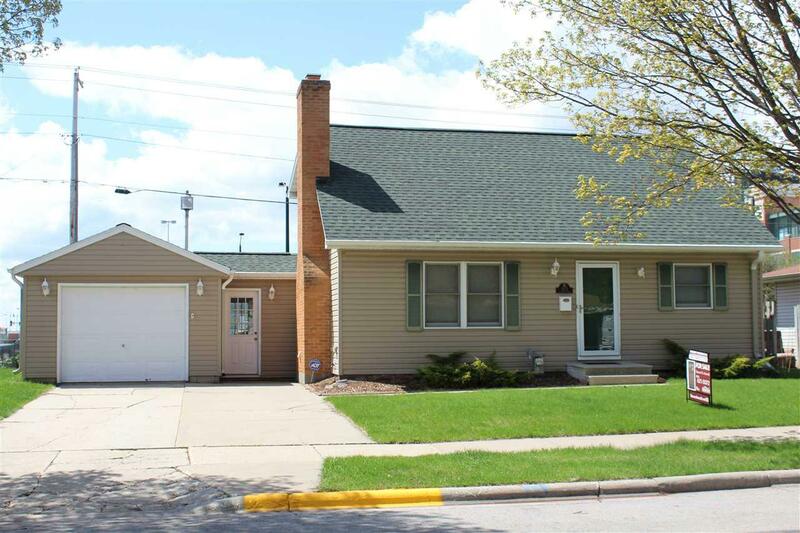 Make this an incredible investment property for Packer Fans all around the world.. 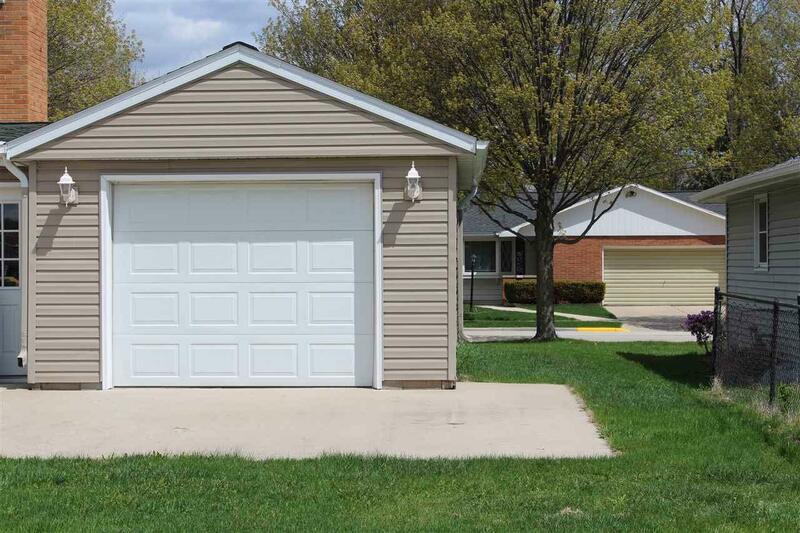 This property is Turn Key and Completely updated with open floor plan. This house is designed for Packers and fun with Main floor bedroom and spacious Living Room and kitchen. You will love the finished Rec Room with Bar and Wine Cellar. 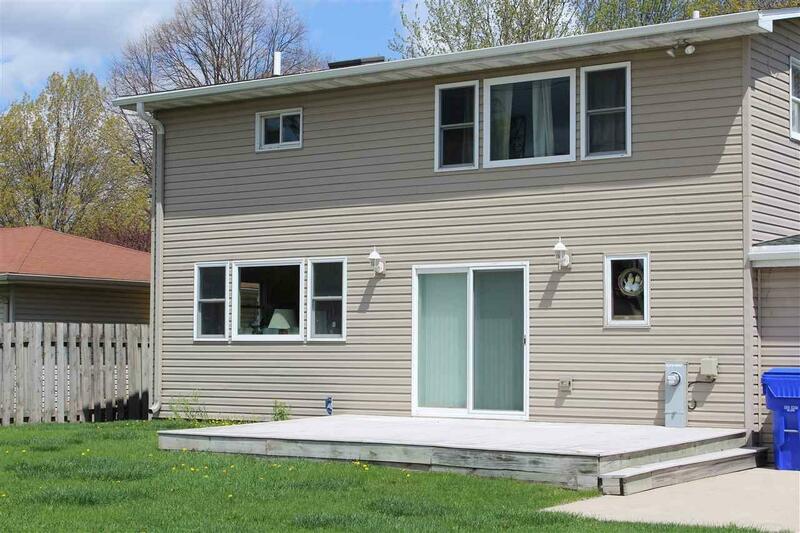 Upper Bedrooms with Full bath and all completely updated. 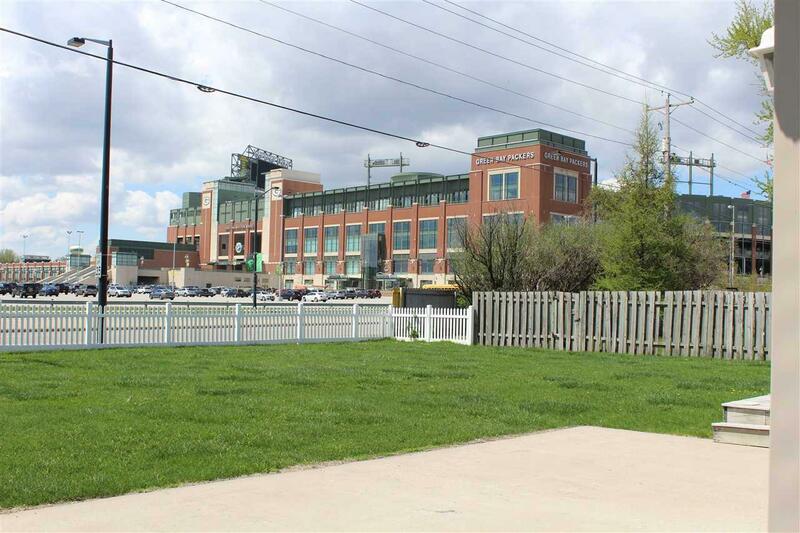 Enter the Backyard with the Awe inspiring iconic Lambeau Field staring right at you! Patio with Fenced yard.